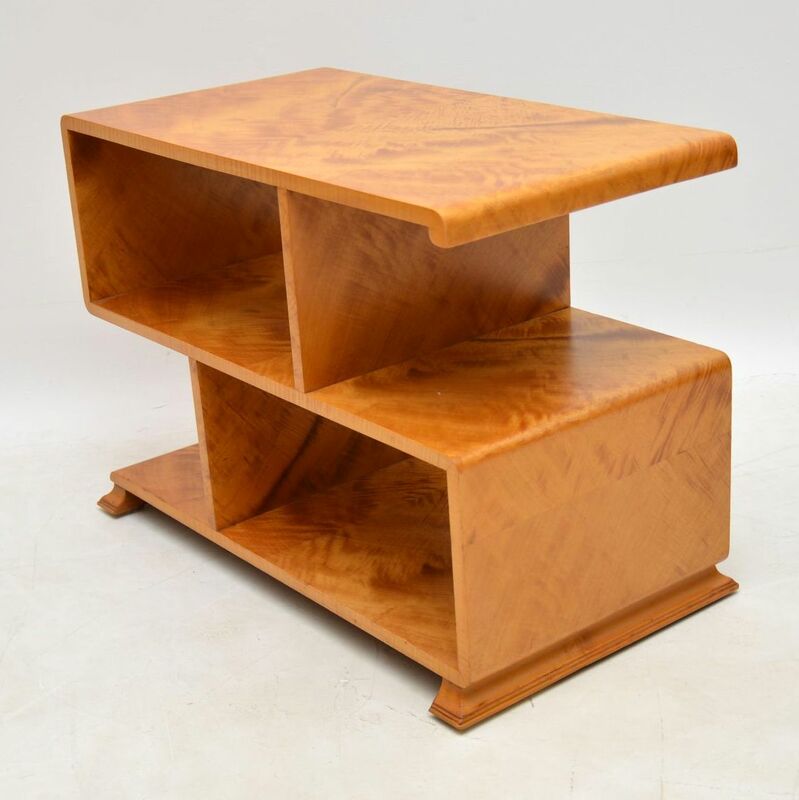 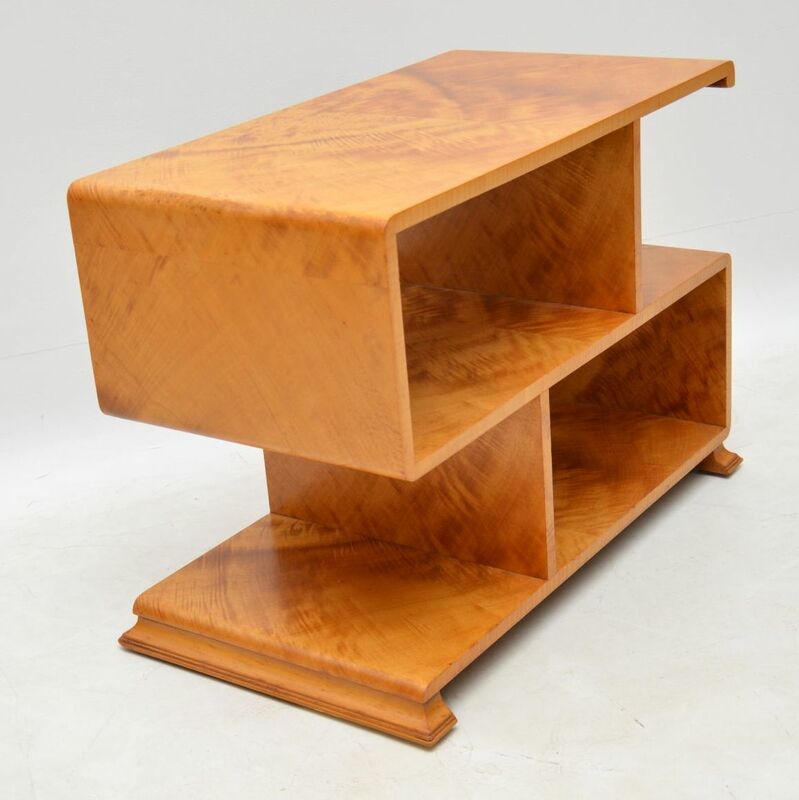 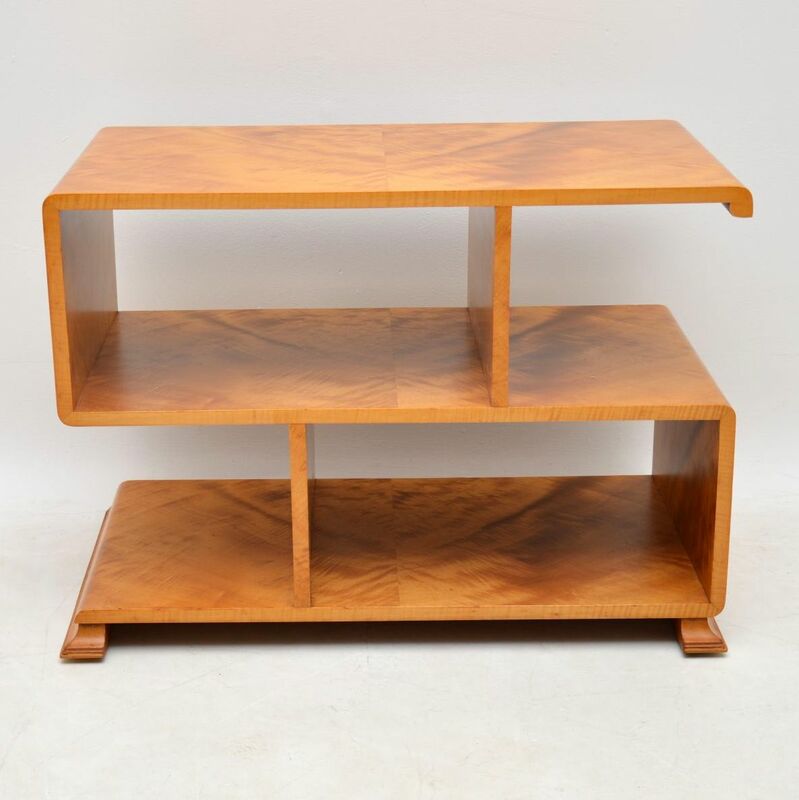 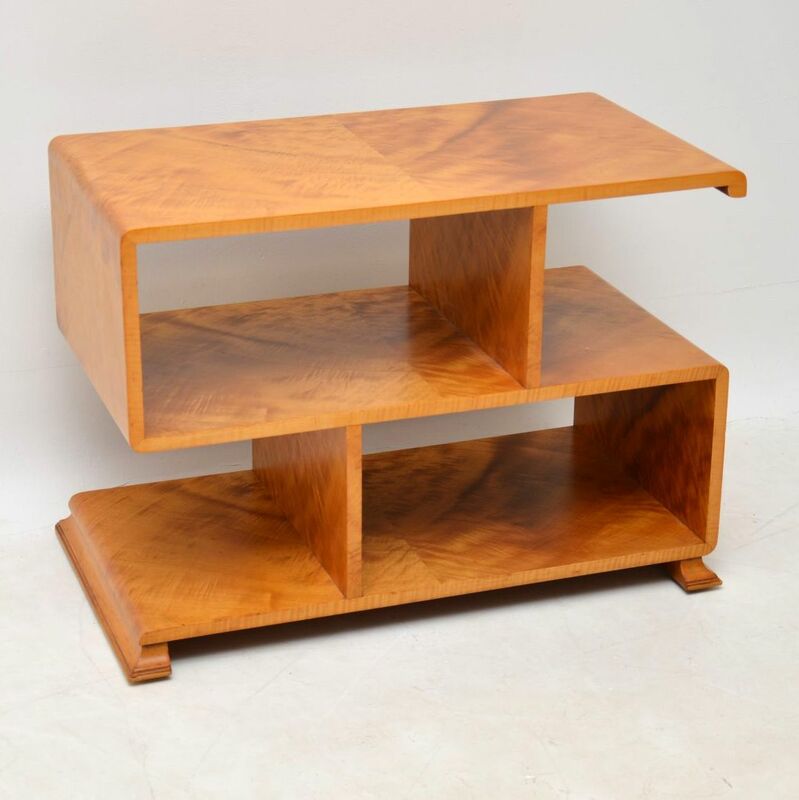 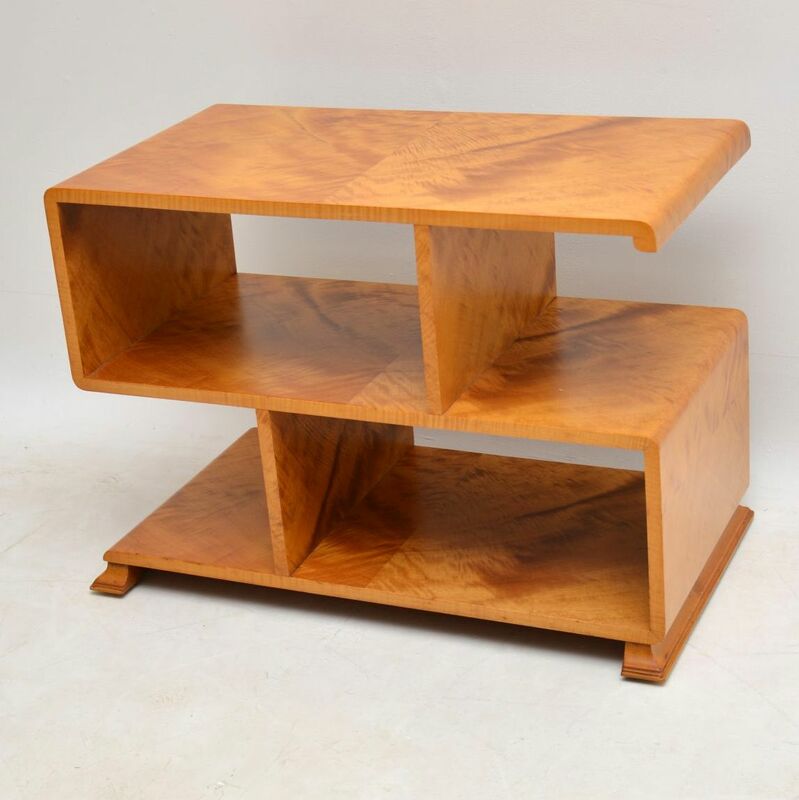 A stunning and very useful original Art Deco period side table with built in bookshelves. 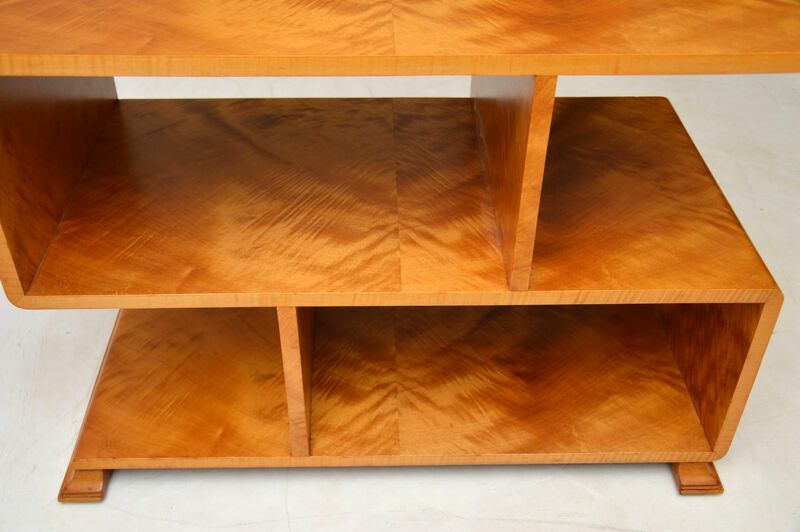 It's beautifully made in Satin Wood, we have had it full stripped and re-polished, the condition is superb throughout. 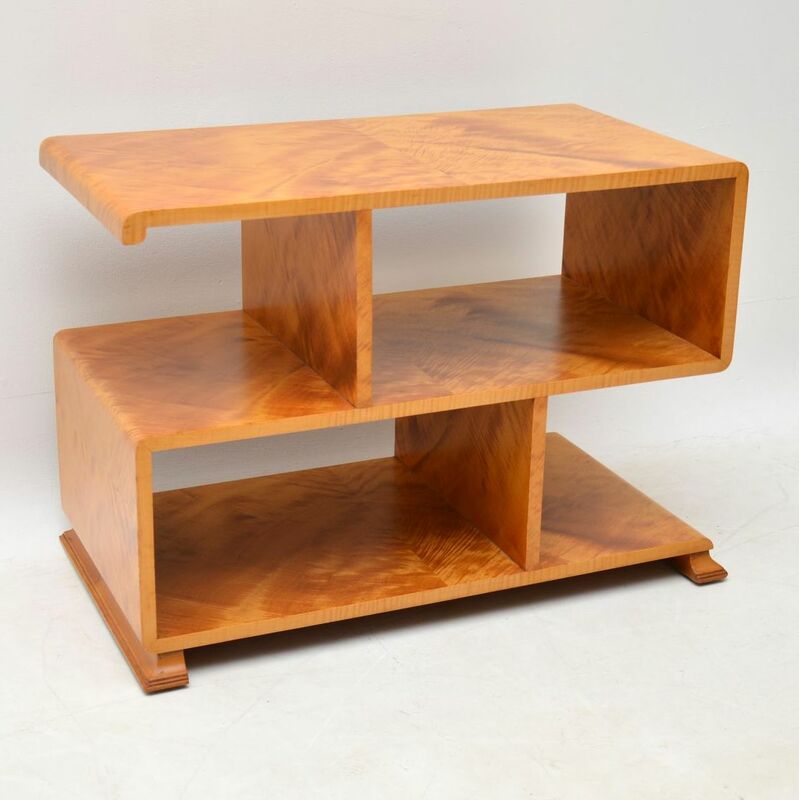 It's finished back and front, so can be used as a free standing item. 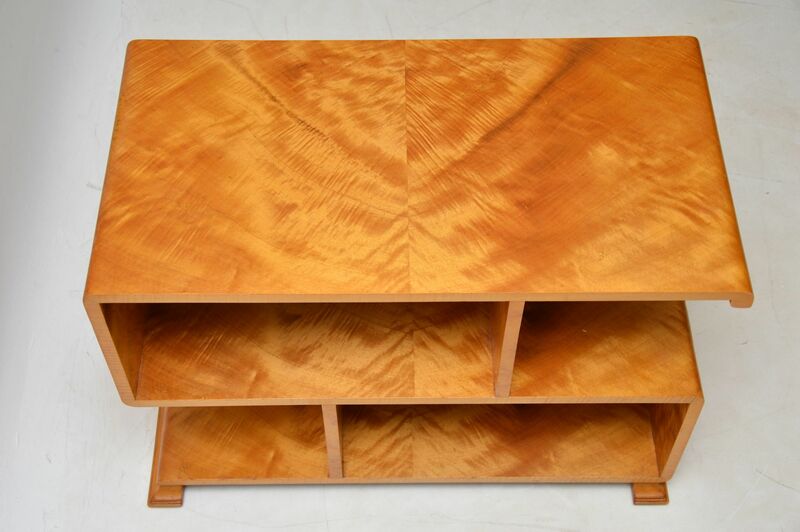 We also have a matching nest of tables available separately, seen listed under our other items for sale.